 Why should I join Realopedia? If you want to be a part of a global real estate marketplace, gain global exposure, and connect with real estate professionals then Realopedia is the platform for you. Agents, broker companies, developers and real estate industry specialists can join Realopedia. Do I need to be a registered member to browse Realopedia? Anybody can browse and surf Realopedia. If you are a member, Log in and click on your Admin panel to access membership information. If I am an Association, MLS or Government Body can I become a member? Are there any free packages? Yes. There is a free Classic Package for Agents, Broker Companies, Developers & Industry Specialist. How do I register? When can I start uploading my properties or projects? If you are an Agent register and upload your properties immediately either manually of via XML. If you are a Broker Company, you can register your company for free. To add Agent under your company & property you need to upgrade your account. If you are a Developer, you can register your company for free. To add project & property you need to upgrade your account. If you are a industry specialist, you can register your company for free. Can I advertise on Realopedia? Yes. There are different types of banner ads. Click on “Advertise with us” for more information. Are there extra Add On features? There are add ons for featured properties, featured agents, broker companies, developers & industry specialist through you Admin panel. When will my membership be active? Once you register and upload your details, you will receive an email with a log in and password and a link to access your profile and activate your membership. A broker’s card number if you are an agent, A professional trade license number or VAT number, if you are a broker company, developer, industry specialist depending on your country’s regulations. Can I join Realopedia if my broker/trade/professional license is inactive? 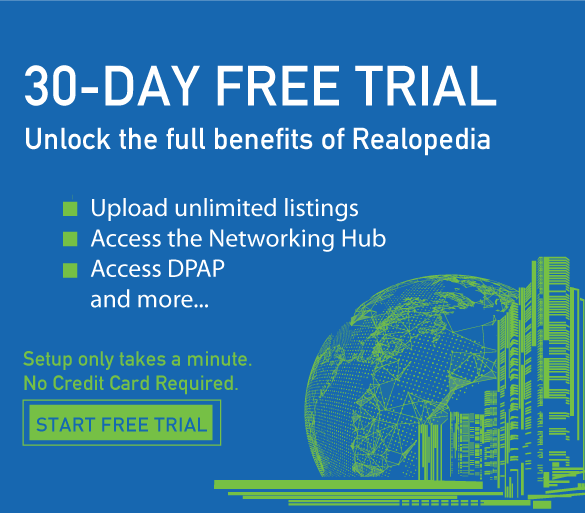 Only Agent or Broker Company with active licenses can join Realopedia. How much does a membership package cost? All membership packages at registration are under Classic and are in the Free category. You will receive a notification one month before the expiry date of your membership with instructions on how to renew. Your membership will automatically expire unless renewed at the end of the term. Can I make a payment via a secure server? Yes, Realopedia is using a secured payment gateway which is the Cybersource. When will I receive confirmation that I have paid? You will receive a confirmation email as soon as we receive your payment. Will the payment be made directly from my credit card every month? No. The link will direct you to the membership packages that Realopedia offers. Once you have decided on a package, you will be directed to a payment gateway where the payment method is outlined. What other forms of advertising do you offer? Realopedia offers a variety of advertising options in the “Advertise with us” section. Email advertising@realopedia.com for more information. If I have a problem registering or technical issues, who can I contact? A member of our team will respond to your query within 48 hours.